Titleist are famous for making the most used ball on every worldwide tour - the Pro V1 - and are renowned for the high quality and performance of all of their products. 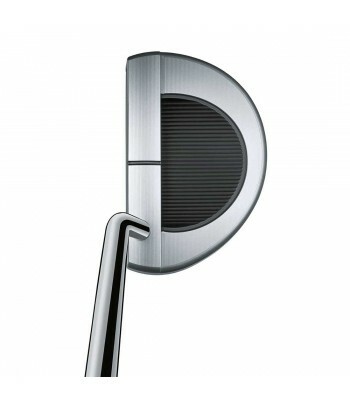 Titleist have some of the best known brand names in golf with Scotty Cameron putters, Vokey wedges and the number one ball in golf the Pro V1 amongst them. 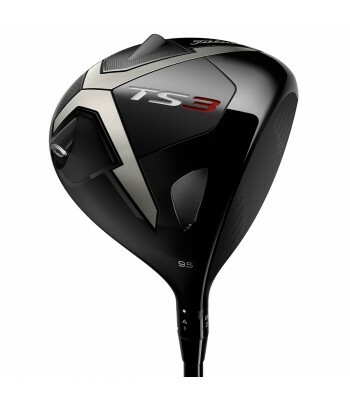 With these products alongside their widely played irons and wood ranges, Titleist have built a reputation of creating the highest quality of golf equipment, with the performance to match, which has lead to a high brand loyalty amongst golfers who use Titleist equipment. 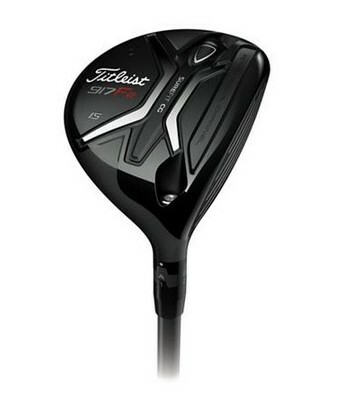 The latest hybrid from Titleist, the 816 H1 uses superior technology for added performance on longer shots. 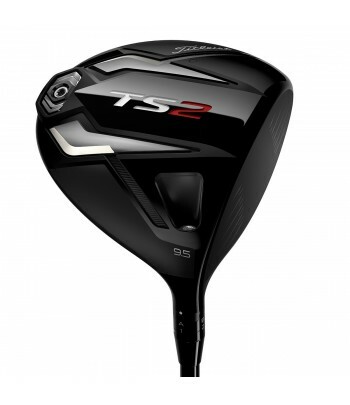 The latest hybrid from Titleist, the 816 H2 uses superior technology for added performance on longer shots.